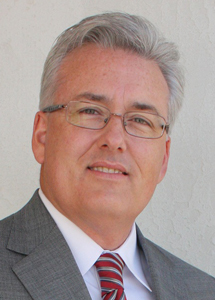 Patrick Ledger was named CEO of Arizona G&T Cooperatives in February 2011. 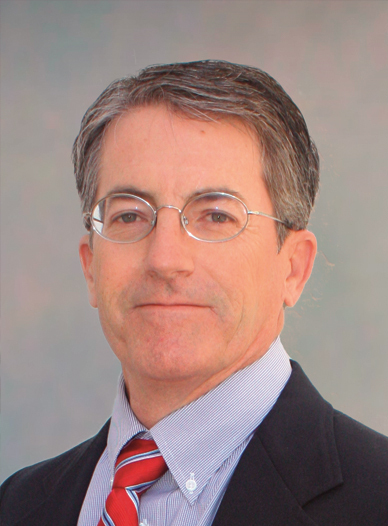 Ledger joined the cooperatives in 2002 as corporate counsel. He moved on to become senior vice president and chief operating officer (COO). He earned a bachelor’s degree from Colorado College, and master’s and juris doctor degrees from the University of Arizona. Jon Martell returned to Arizona G&T Cooperatives as executive director of Energy Services in January 2017. Before that, he spent four years with ACES as portfolio director for the Western Regional Trading Center (WRTC), where he did an excellent job building the West RTC’s capabilities and developing a dynamic group that has served AzGT Members and customers well. Before joining ACES Jon started his career with AEPCO in 1992 at Apache Station as a laborer. Over the next five years Jon was promoted up through the ranks in plant operations and capped off that time in the position of control room operator. Jon then moved into AEPCO’s System Control Center as a power controller. In 2001, he transferred over to AEPCO’s Power Trading Department as an hourly trader and held that title until he moved into the day ahead trader position in 2005. As a day ahead trader he not only traded and scheduled power, but he also traded and scheduled natural gas to Apache Station. In 2007, he moved into the role of transmission services manager for Southwest Transmission Cooperative, where he streamlined the AEPCO member billing process. In 2011 when AEPCO transferred its power trading staff to ACES, Jon transferred to Sierra Southwest Cooperative as the energy services manager. He then joined ACES as the portfolio director of the WRTC when that opportunity arose in November 2012. Jon has a degree in electronic technology. Barry Brown was named as an executive director in 2016. He supervises transmission engineering and operations, file administration, drafting, and geographical information system services. 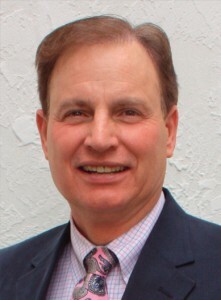 Barry joined Arizona G&T Cooperatives in 1988, and became engineering manager for generation projects in 2007. He was named director of engineering in 2012 before his role expanded to its current duties. He has managed projects including upgrading coal handling systems; replacing cooling towers; and installing gas burning, emissions reduction and distributive control systems. 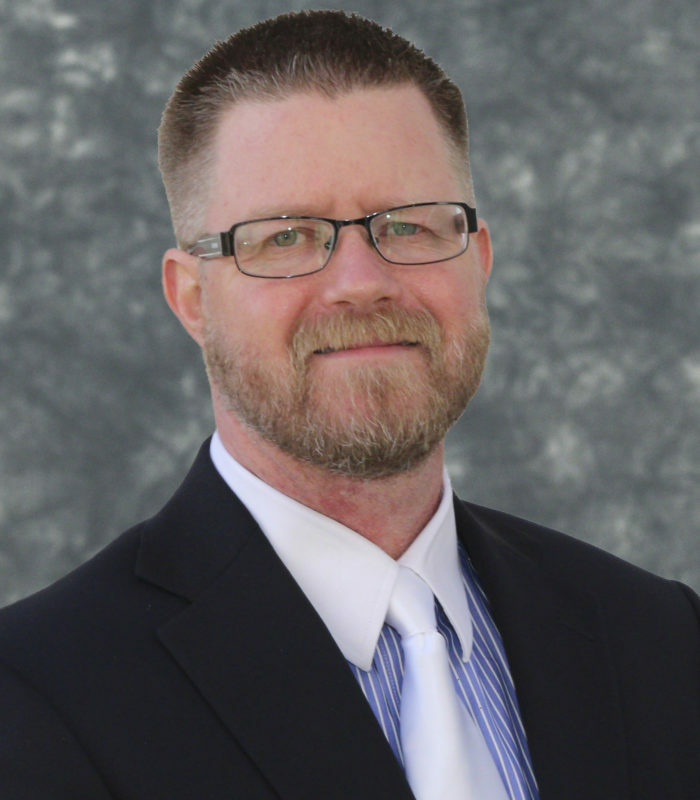 The Cooperative Research Network appointed Barry to its Member Advisory Group on Generation, Fuels, and Environment. He’s also a member of the National Rural Electric Cooperative Association (NRECA) G&T Balance Scorecard Committee. He earned his bachelor’s in mechanical engineering from New Mexico State University. While in college, Barry worked summers at the Rocky Flats nuclear facility and Los Alamos National Laboratory. After graduating, he returned to Los Alamos National Laboratory as an engineer. 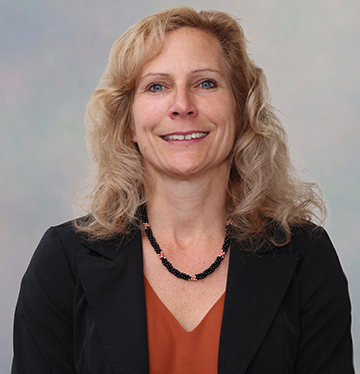 Michelle Freeark began her career with Arizona G&T Cooperatives in 2005 as an environmental planner, and moved up to manage environmental, safety and health issues and compliance. She was promoted director of environmental services in 2011. 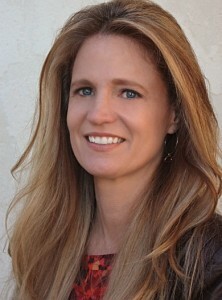 Her role expanded to executive director in 2016. Michelle supervises the cooperatives’ Legal, Environmental, Safety, Land Services, and Resource Planning Departments. Much of the environmental safety and compliance issues handled by the division relate to air, waste and water. Periodic audits assure compliance. In addition, Michelle’s team handles wildlife issues along our transmission lines and other properties. A big part of Michelle’s job includes monitoring and commenting on proposed federal and state environmental regulations. Michelle’s team also manages the NERC/WECC Compliance for Operations and Reliability and CIP Physical Security. In addition, she is the designated Chief Compliance Officer for the Cooperative. Michelle is past president of the National Rural Electric Environmental Association, currently serves as the chairman of the environmental subcommittee of the G&T Manager’s Technical Advisory Committee, and was recently installed as President of the Western Energy Supply and Transmission (WEST) Associates where she will serve a two-year term. She earned her bachelor’s in environmental science from Northern Arizona University. Few people have Mike Nelson’s level of experience and knowledge in managing a generating facility. Apache Generating Station operates 24/7, 365 days a year. Under Mike’s direction, Apache Station is one of the most reliable plants of its type and size in the U.S. The plant consistently earns a 97-plus percent rating. Managing generating unit operations and maintenance. His team has conducted 12 successful major overhauls on a six-year cycle and 30 annual overhauls. 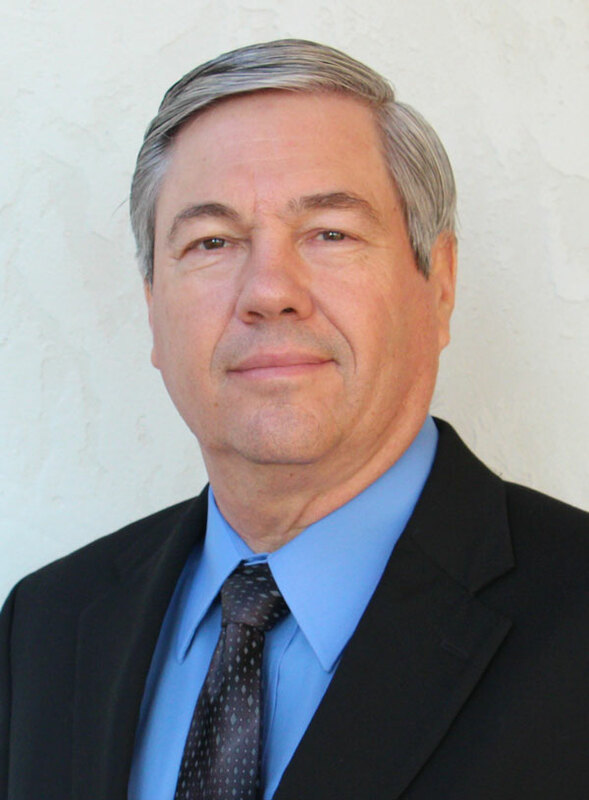 Mike joined Arizona G&T Cooperatives in 1977, and has worked as fuel material handler, auxiliary operator, control room operator, shift supervisor, operations manager and manager of power production. As executive director of systems operations, Shane Sanders manages a team that works around the clock to ensure system reliability by monitoring and controlling more than 600 miles of transmission lines and associated substations, more than 1100 MW of system peak load, and more than 1200 MW of generation. His team works with a SCADA system that provides refreshed system data every two to four seconds and real-time operations control. Shane began working for Arizona G&T Cooperatives in 1984 at Apache Generating Station. He transferred to the Benson headquarters as a power systems controller in 1991, and moved to power trading in 1999. In 2004, Shane became systems control manager. In 2007, he was promoted to manager of systems operations, where his responsibilities included the pre-schedule and transmission billing departments. In 2011, another promotion made him director of systems operations. 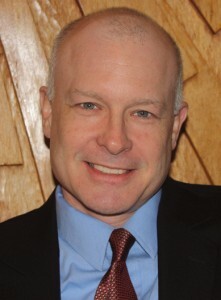 He became executive director in October 2017. Pete Scott has been with Arizona G&T Cooperatives since December 2011. He has more than 20 years of finance and accounting experience. Before joining Arizona G&T Cooperatives, he was director of finance and human resources and assistant secretary to the board at Labcyte Inc., a biotech manufacturing company in California’s Silicon Valley. At Labcyte, he oversaw the financial operations of a worldwide technology company with subsidiaries in five countries. He helped the company raise several rounds of private equity investment, managed the financial and accounting details of two corporate mergers, and negotiated and managed numerous private lines of credit and venture debt. Previously, he was senior manager of accounting at Picoliter Inc. in Sunnyvale, Calif., and accounting manager at AlphaGraphics in Tucson. He has a bachelor’s degree from Colorado College and completed his CPA coursework at the University of Arizona. 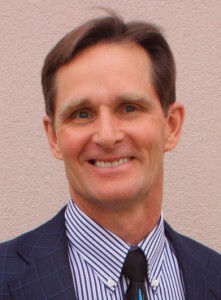 Emery Silvester’s career with Arizona G&T Cooperatives began in 1988. Most of his time has been spent managing the human resources area. He started out as an employment representative, and his responsibilities grew to include managing administrative services and overseeing human resource management for the cooperatives’ more than 210 employees. His work involves relations with union and non-union employees. Emery has been instrumental in developing employee health through a Wellness Committee that offers onsite programs. As a result of these programs, we expect to see savings in the cost of health care coverage over the years. We also offer training and education for the entire workforce, and develop future leaders through a management training program. He graduated from the University of Arizona with bachelor’s degrees in education and business. Eileen Brien participates in all levels of the creation and execution of Arizona G&T Cooperatives’(AzGT) power and transmission agreements, its contracts with its Members and customers, and any related contract matters. Any future project acquisitions and inter-utility contracts are also her ultimate responsibility. She joined AzGT in January 2013 as energy services manager and thoroughly understands the intricacies of energy billing and scheduling. 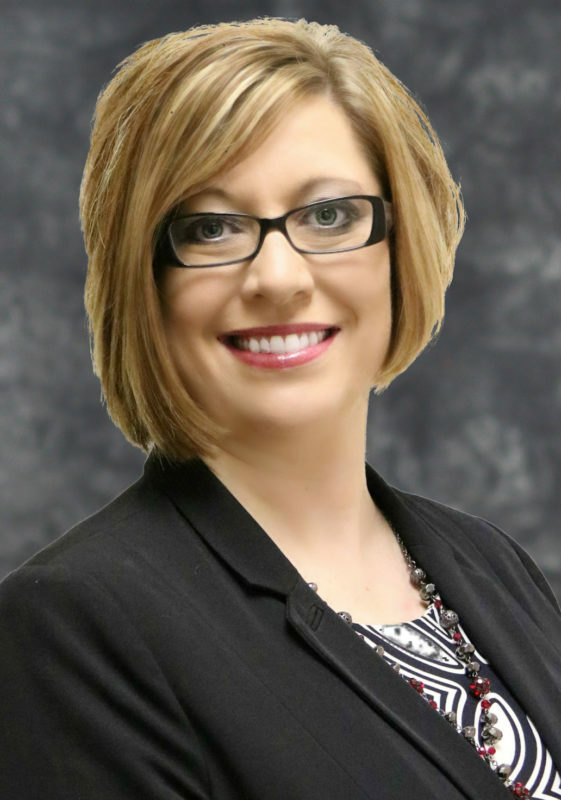 Before joining AzGT, Eileen was the smart grid program manager for Sulphur Springs Valley Electric Cooperative(SSVEC), a Member of AzGT. Before assuming that role, she was a financial controller for SSVEC. Prior to entering the cooperative world, Eileen managed finances and agreements for a government contractor. She also has extensive experience with the financial and regulatory requirements associated with the healthcare industry after being chief executive and financial officer for a multi-specialty medical group. Eileen has a Bachelors of Science in Accounting from New Hampshire College and a Masters of Science in Administrative Studies from Boston University. Eileen holds an inactive certified public accountant license. 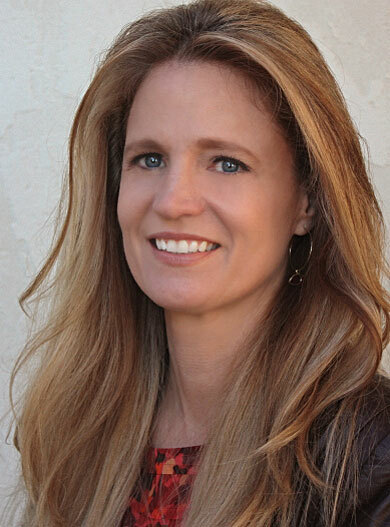 Tisha Brackeen works with Arizona G&T Cooperatives management, member cooperative staff, and other customers, assisting with new services, operational issues, and driving program and project initiatives. Tisha began her career in the Human Resources department as total compensation and benefits manager in 2002. Several years later, she transitioned to support manager for the cooperatives integrated accounting system, SAP, and helped install and implement the software system. In 2011 the SAP department and the IT department merged and Tisha managed that newly integrated group through 2012. These positions focused on organizational and financial analysis, contract administration and process development and improvement. Prior to joining Arizona G&T Cooperatives, Tisha worked for a New Mexico municipal electric utility. She has a degree in business management.